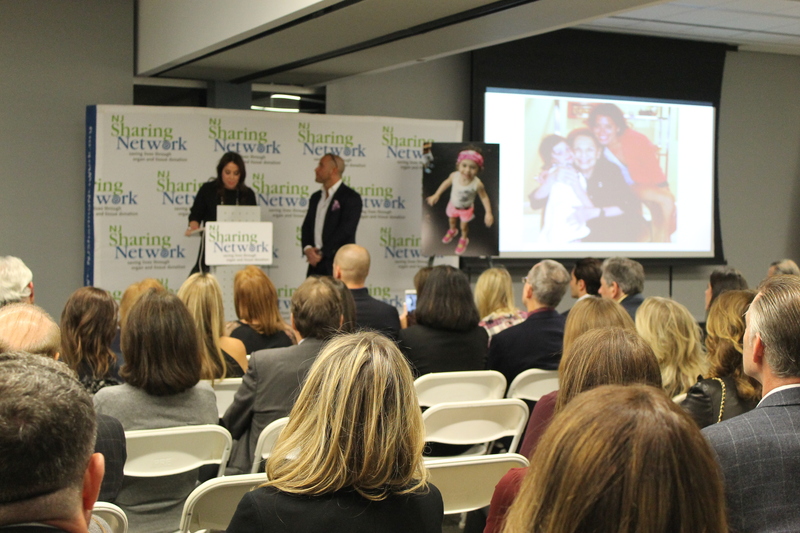 Close to 200 people gathered at NJ Sharing Network to honor Riley Kogen on her 7th birthday, to celebrate her infectious smile and kind heart, and to remember her lasting gift: donated kidneys that saved the lives of two others. At the event, Mitch and Ali Kogen both spoke about their daughter and thanked family and friends for their love and generosity. President and CEO of RWJBarnabas Health, Barry Ostrowsky was in attendance and shared the powerful impact that Riley has had on the community and highlighted the partnership between Riley’s Dance and Saint Barnabas Medical Center.